Build dashboards that everyone will use! Data visualizations can make or break your company. The widget you choose to represent your data should help display meaningful business information, not just be another pretty picture. Start with the planning, choose the right visualizations, assemble your dashboards, and then use the checklists to make sure you haven’t overlooked anything before publishing your work. This paper explores which widget you should be using so that your users will explore the data, manipulate it, and uncover even more insights that they can use to drive the business. After reading this paper, you will be able to clearly and efficiently visualize your data to deliver meaningful business insights. 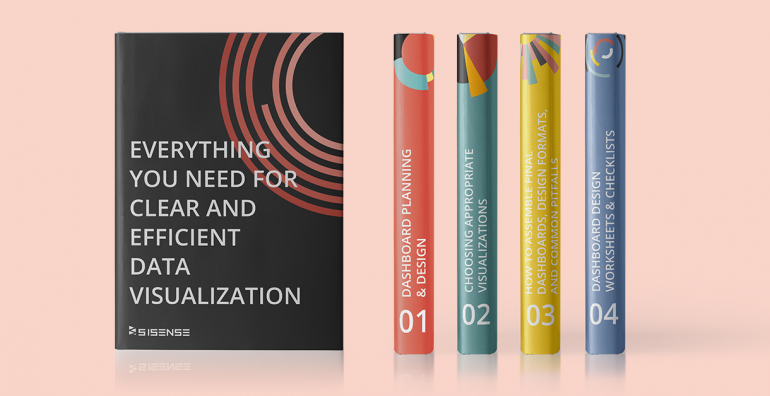 Here are all the key elements that go into creating good, clear, readable visualizations that tell the data story of your business.